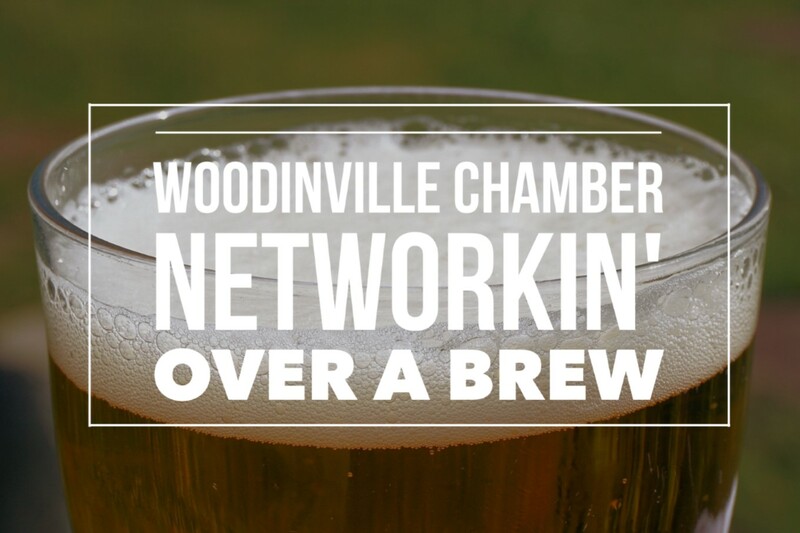 Our June Networkin’ Over a Brew will be held at Sumerian Brewing where we’ll be welcomed into this Woodinville brewery with $1 off pints. Sumerian will also have a menu of light bites available for purchase. Let’s support this brewery and #ThinkLocal.